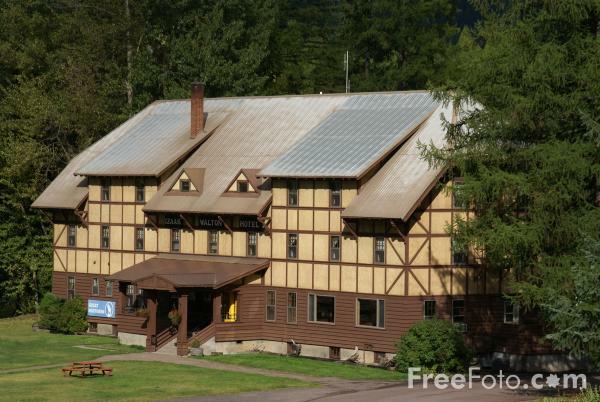 Picture of the Izaak Walton Inn, Essex, Montana, USA. Halfway between East and West Glacier The Izaak Walton is a railfan haven and is served by the daily Amtrak Empire Builder service. Essex is a BNSF helper station and is a great place for watching trains. VIEW: More images from the category Izaak Walton Inn, Essex, Montana, USA or taken at the same location or around the same time .